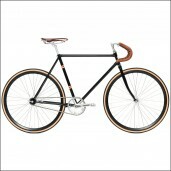 Ready to rock and need for speed? 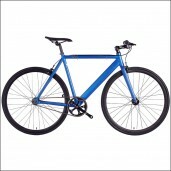 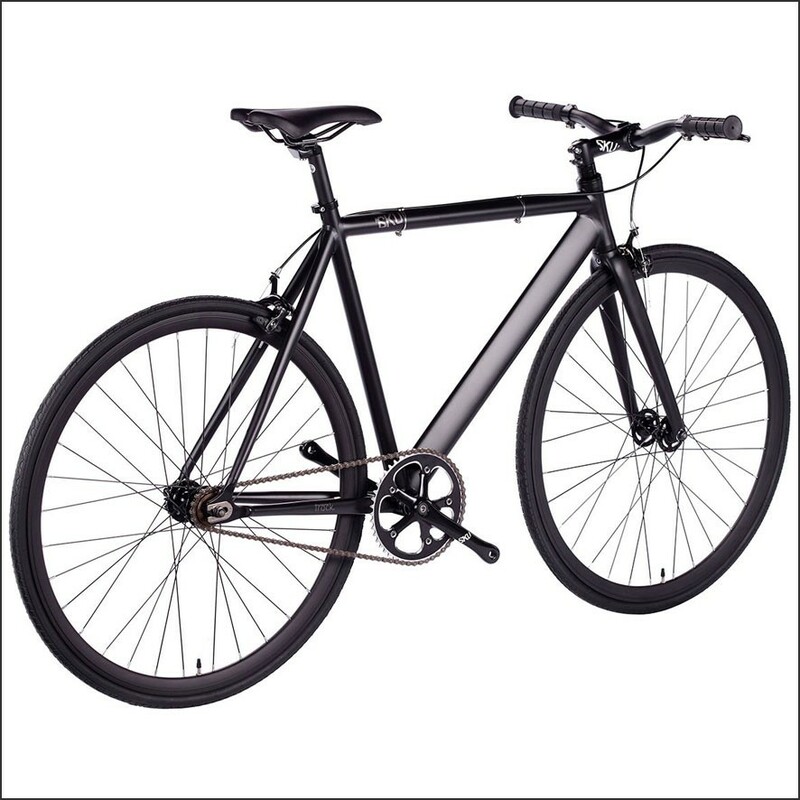 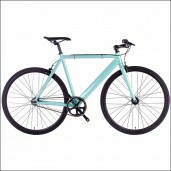 Go and go fast with the 6KU Track Fixie Black. 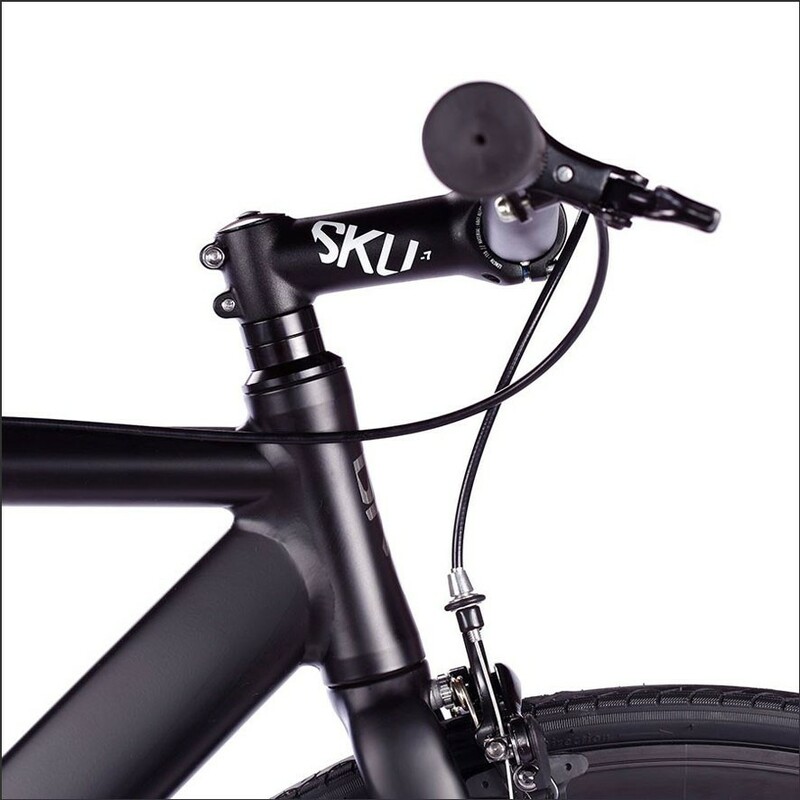 The 6061 double butted alloy frame, the 30mm high rims and the edgy raiser handlebars will help you to make the right as good as possible. 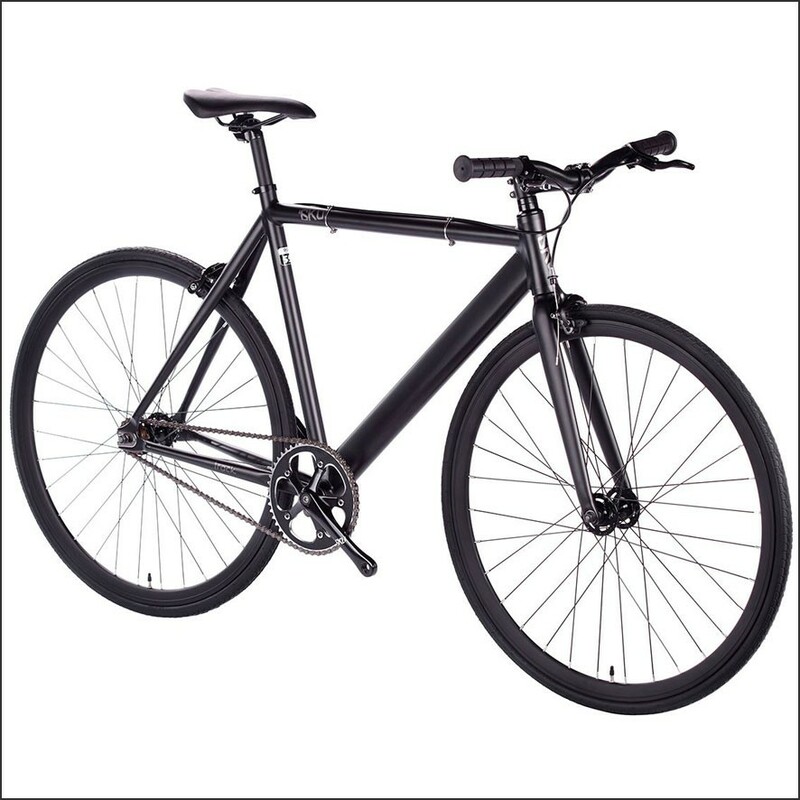 Nothing will stop you with this fast 6KU Track Fixie Black, check out the specifications and order now easily online before they are out of stock!